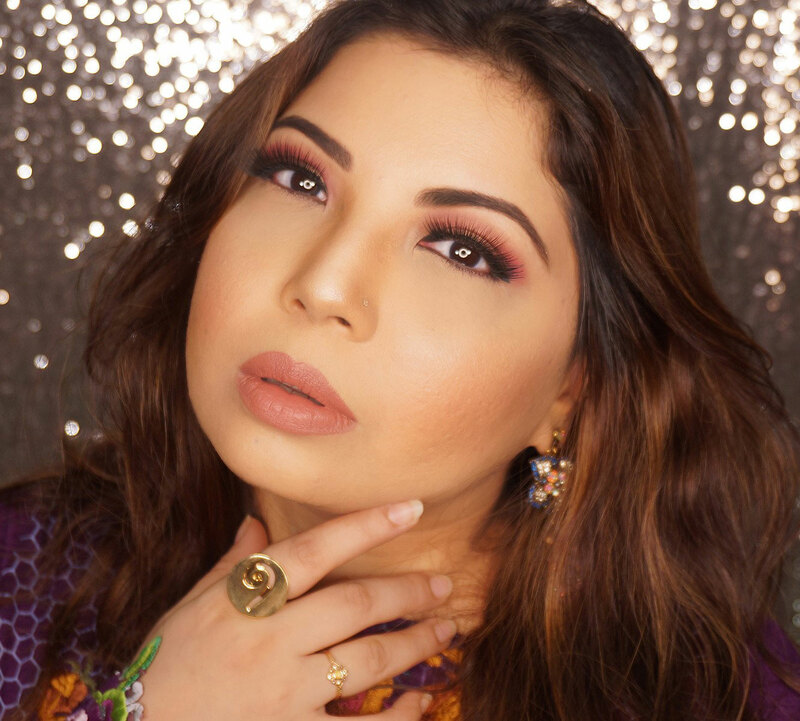 Elianto is a brand which I discovered during my Malaysian trip and I decided to buy a few lipsticks and nail colors. (50% off due to women's day! lucky me!). 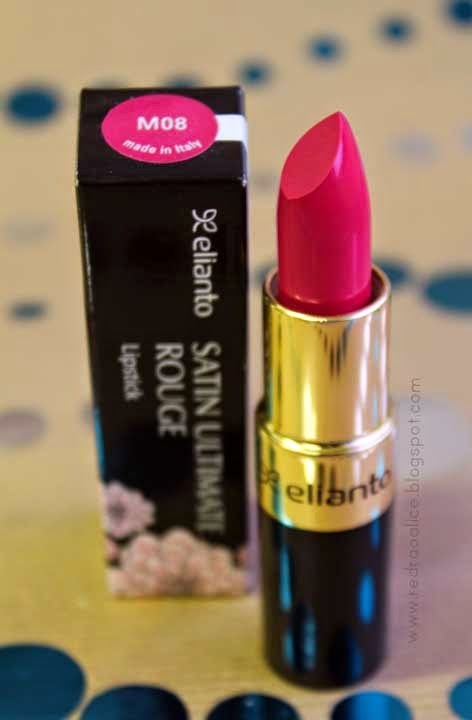 One of the lipsticks that I got was Elianto Ultimate Rouge Lipstick M08, a rich pink shade that reminds me of raspberry sorbet! Yum. 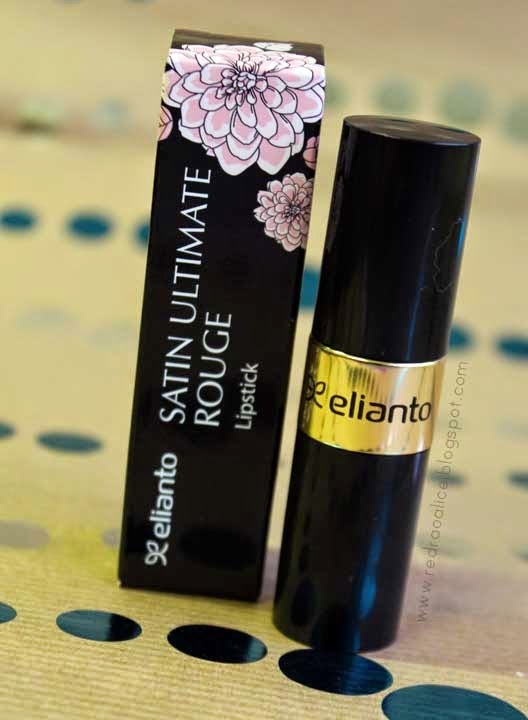 "Elianto Satin Ultimate Rouge Lipstick gives you instant, intense colour that melts into your lips for a moist, satin-like finish. Enjoy a burst of rich colour that lasts, yet remains comfortable and fresh even after hours of wear, thanks to an exclusive blend of pure pigments and luminous shine-enhancing oils." - Long wear, fades out gradually, however it is easily removed with a wet wipe, makeup remover or just washing. I have fallen in love with this brand, at least with the lipsticks and nail colors that I have. Its affordable and the quality is really good. Unfortunately this brand is not available anywhere else but Malaysia :( I hope they start shipping this to the rest of the world. I will be reviewing two more delicious Elianto shades soon so stay tuned! Haina? it was pout at first sight heheheh! Very cool lipstick. Great blog, I join to this page! sure! leave a comment if you follow me I ALWAYS follow back! This is such a gorgeous color!! Great review. Thx for sharing. Lovely blog here. Would you like to follow each other on GFC? Please let me know on my blog so I can follow back. Thank you. Hey Lenya!! Thanks for the appreciation!